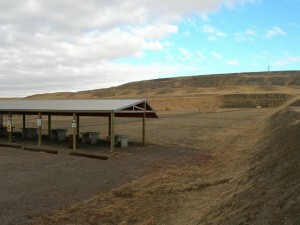 The dirt work for the range was completed in 2005. 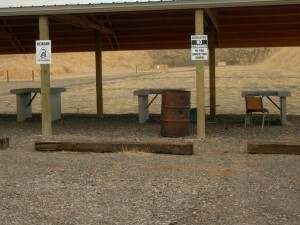 The cover over the shooting positions was constructed in 2009. 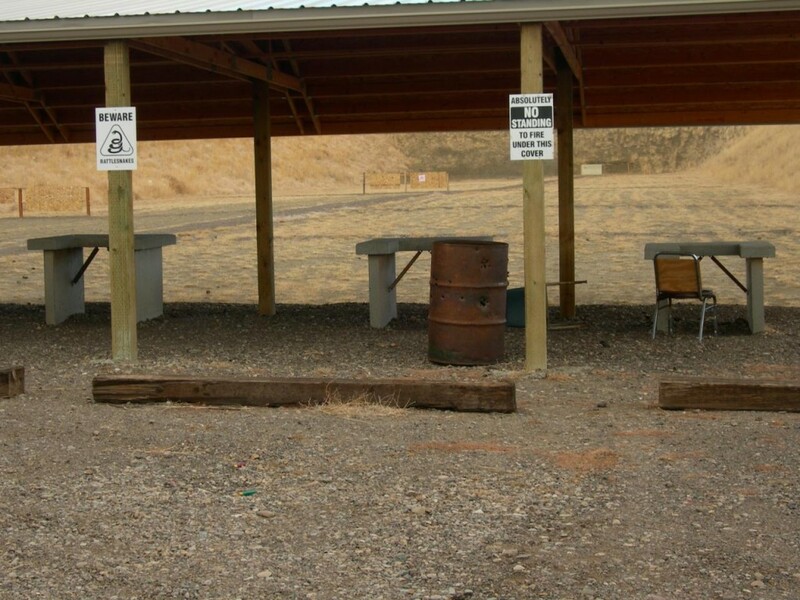 There are 10 covered shooting benches, and room between for shooting prone. While the brow of the cover is a little too low for offhand shooting, there is room to stand at each end of the cover. 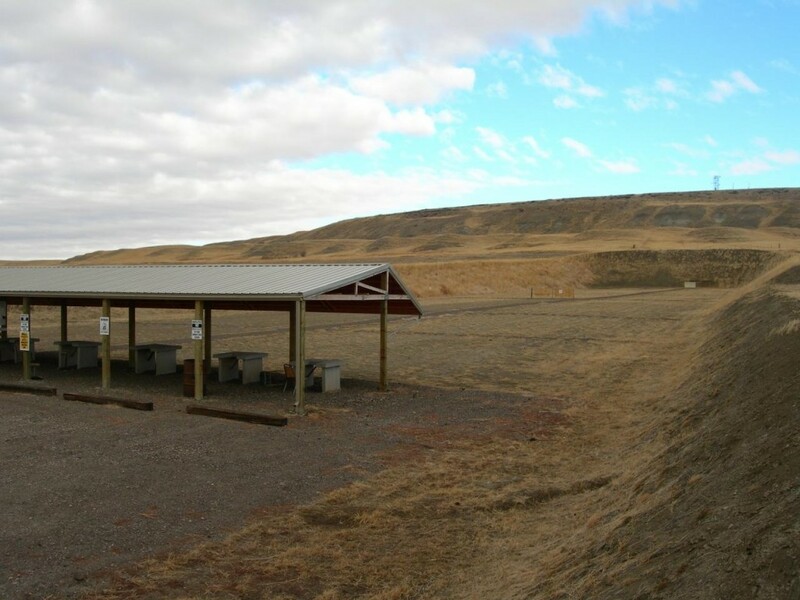 The Missouri River Shooters Association maintains the range, and has plans for adding gongs and steel targets to the range. They are also responsible for repairing the backers when needed. There are backers at 50, 100, and 200 yards. Feel free to bring your own target stands if you wish to shoot at other distances.